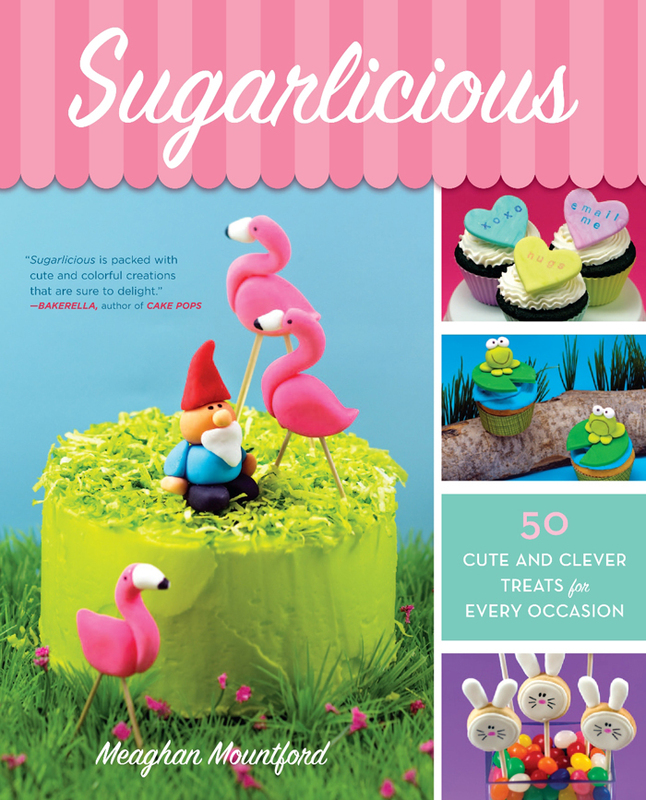 Sew Can Do: Are You Ready to Get Sugarlicious? 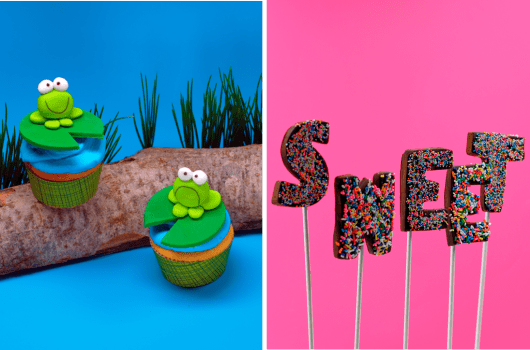 Are You Ready to Get Sugarlicious? Crafting treats is one of my favorite things - making something that's both cute AND tasty is so fun. Today I'm thrilled to share that there's a new book out that is perfect for learning to create adorable edibles: Sugarlicious by Meaghan Mountford. Cookies, marshmallows, cupcakes, cake pops, cakes, petits fours and candy clay (aka modeling chocolate). There are 50 clever ideas for all sorts of occasions! 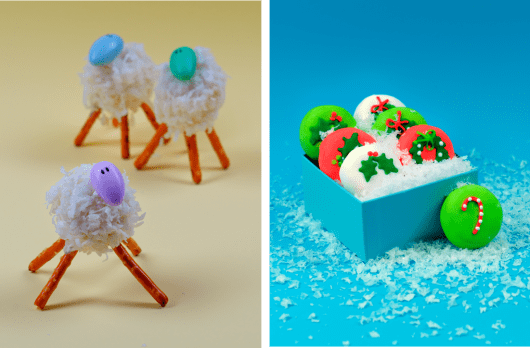 It includes all the tricks you've wanted to learn like making sweets on sticks, flood icing cookies, covering sweets with fondant, using edible markers, stamps with food coloring, edible icing sheets and more. And it provides the all-important recipes, detailed supply lists and resources for finding them. There's even a section to keep your own notes and tips for packaging your treats for the perfect presentation. Just what all we crafties love! I just got my pre-ordered copy and can truly say it's got everything you need to get started making your own fantastic and cute crafty treats. 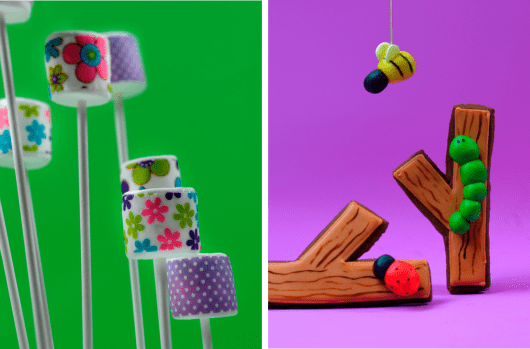 Just in time for all the sweet occasions coming up like Valentine's, St. Patricks, Spring & Easter! You can take a look through & purchase Sugarlicious on Amazon or head over to the Sugarlicious page on the decorated cookie to find out more. Oh wow! Those are just too cute!